Asian women are known throughout the world for their grace, beauty and intelligence. Asia is a vast continent with many cultures and regions. Each country has its own uniqueness which are reflected in the beauty of the women. Asian women possess striking features, attractive eyes, elegant bodies and glossy hair. Some women have distinguished themselves from others by virtue of their exceptional beauty and sexiness. This is the list of the top most beautiful, sexiest Asian women. Kanak Haq aka Konnie is one of the best looking Asian women today. She is a Bangladeshi television anchor, who is ruling the industry with her charming appeal and great confidence. Next among the most attractive women of Asian descent is the Pakistani model and TV star, Mehwish Hayat, who hails from Lahore. She is glamorous and gorgeous and her grace has fetched her many a modeling assignment for international products, in addition to some of the most popular serials of the country. Next in the list of best looking Asian women in 2015 is the South Korean beauty, Ha Nui Lee aka Honey Lee. She is a multi talented woman, being a model, actress and classical musician. Lee has also been the representative of South Korea in the Ms Universe contest. Aishwarya Rai Bachchan is regarded as one of the most beautiful Asian women in the present time. She started her career as a model and won the title of Ms World, after which she entered the Indian film industry and became one of the top actresses there. She has also endorsed several Indian and international brands. 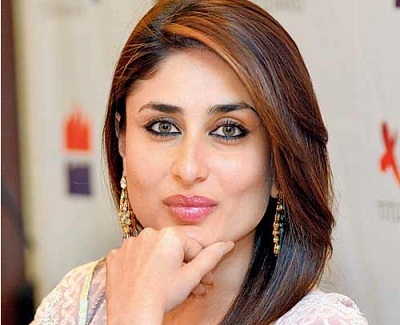 Another Asian woman who is regarded for her poise and beauty is Kareena Kapoor Khan, who comes from the prestigious Bollywood family of the Kapoors and is married into an equally prestigious family of Saif Ali Khan. Today, she is one of the highest paid actresses in the Indian film industry. Featuring next among the most beautiful Asian women in 2015 is the Chinese super model, Du Juan, who has endorsed some big international brands such as LV, Roberto Cavalli and YSL. She has also been seen on the cover of popular fashion magazines like The Vogue. The talented Asian actress Zhang Ziyi is the next to feature on the list of top 10 most attractive Asian women in 2015. Besides being the brand ambassador of big brands such as Maybelline and Omega, Ziyi has also worked in a number of films. Gauhar Khan is an Indian madel and actress. Gauhar Khan has done modeling assignments for Manish Malhotra, Payal Jain, Ritu Kumar and Neeta Lulla. She has also hosted the film gossip show Page 3 for Zoom channel. She made her acting debut in the year 2009 with the film Rocket Singh-Salesman of the year. She also appeared in the 2012 film Ishaqzaade. 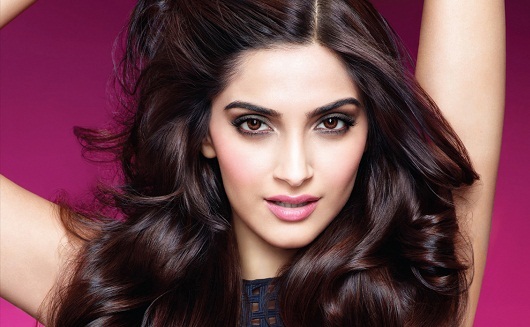 Sonam Kapoor is an established Bollywood actress who made her debut in the 2005 film Black. She is one of the highest paid Indian actresses and has been nominated for four Filmfare Awards. Katrina Kaif is the heartthrob of millions of people all over the word. She is a British model turned actress who is one of the top celebrities of Bollywood. She has acted in many Bollywood films such as Maine Pyaar kyu kia, Rajneeti, New York, Namstey London, etc. Sanaya Irani is an Indian television actress who first appeared in the popular serial Mile Jab Hum Tum. She subsequently appeared in the serial Iss Pyar ko kya naam doon. She has since then appeared in a number of serials and reality shows. Drashti Dhami is an Indian television actress, dancer and model. She is well known for her role in the serials Dill Mil Gaye, Madhubala, Ek tha Raja Ek thi Rani. Mahira Khan is a Pakistani actress who has become the highest paid actress of that country. Mahira Khan first appeared in the Urdu film Bol in the year 2011 and subsequently shot to fame with a number of serials and films. She is set to appear in the Bollywood movie Raees alongside Shahrukh Khan. Alia Bhatt is a very successful Bollywood actress. She made her debut with Karan Johar’s Student of the Year where she was in the lead role. She won the Filmfare Award for Best Female Debut for this film. She has also won the Filmfare Critics Award for the Best Actress for the 2014 movie Highway. Deepika Padukone rank 3rd in the list for the top sexiest Asian women. She is a fashion model who made her Bollywood debut alongside Shahrukh Khan in the movie Om Shanti Om for which she won the Fimfare Award for the Best Female Debut. She has subsequently acted in a number of hit movies. Nia Sharma is an Indian television actress who has appeared in the serials Ek Hazaaron Mein Meri Behna Hai and Jami Raja. She is one of hottest and sexiest actress on Indian TV. Priyanka Chopra is an Indian model turned actress who won the Miss World 2000 contest. She is one of the highest paid and very popular celebrities in India and the word. She has five Filmfare Awards and a National Filmfare Award to her credit. She was also awarded the Padmashree by the Indian Government in 2016. 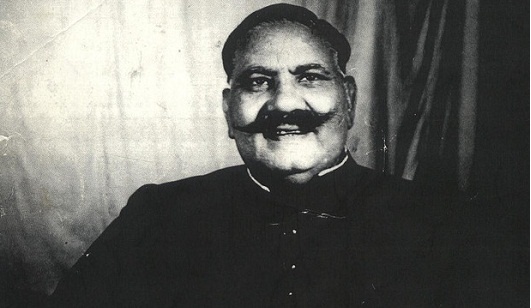 These were the top ten names who have gained fame all over the globe. All these women are today recognized faces all over the globe and people hold them in high regard.